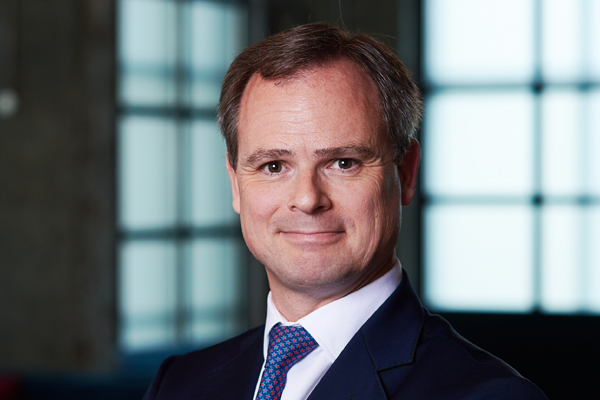 Hospitality giant Wyndham Hotel Group today announced the promotion of Ignace Bauwens to regional vice president for Middle East, Eurasia and Africa (MEA). Based out of Wyndham Hotel Group’s office in Dubai, Bauwens has led the Middle East and Africa region since 2016. His newly expanded role underlines the company’s strategic plan to unite the broader region, in recognition of the strong economic ties between India and the Middle East. In this new role, Bauwens will be responsible for driving Wyndham Hotel Group’s continued growth in both established and new markets across this larger region. Bauwens has been a catalyst in expanding Wyndham Hotel Group’s portfolio of hotels across the Middle East and Africa, including in key GCC states such as the UAE, Bahrain and Saudi Arabia. The addition of the Eurasia region to his remit will add responsibility for overseeing expansion in additional high-growth countries including India, Pakistan, Sri Lanka and Bangladesh. “I am incredibly excited to be taking on this expanded leadership opportunity at such an important time in the history of Wyndham. We are on the precipice of becoming a standalone, pure-play hotel company and in the midst of a period of incredible growth for the Middle East, Eurasia and Africa region. Around the world the middle class is growing, which is enabling International travel on a scale not previously seen. As the global leader in midscale and economy hotel brands, Wyndham is synonymous with making travel possible for all,” said Bauwens. Bauwens has more than three decades of experience in hotel operations, having previously held leadership roles with Abu Dhabi National Hotels (ADNH), Accor and InterContinental Hotels Group. He also holds a Bachelor’s Degree in Hotel Management from Vives Brugges (previously HTI Brugge) in Belgium. He had an early start into the hospitality industry, working at his family’s restaurant along the Belgian seaside as a child.